Murphys Point Provincial Park opened in 1979 and is located about 20 minutes south of Perth, Ontario on Big Rideau Lake. This 1,239-hectare park is part of the historic Rideau Waterway (named a UNESCO World Heritage Site in 2007), and boasts many features that tie in with the area’s rich past. One of these is the popular Silver Queen Mica Mine. 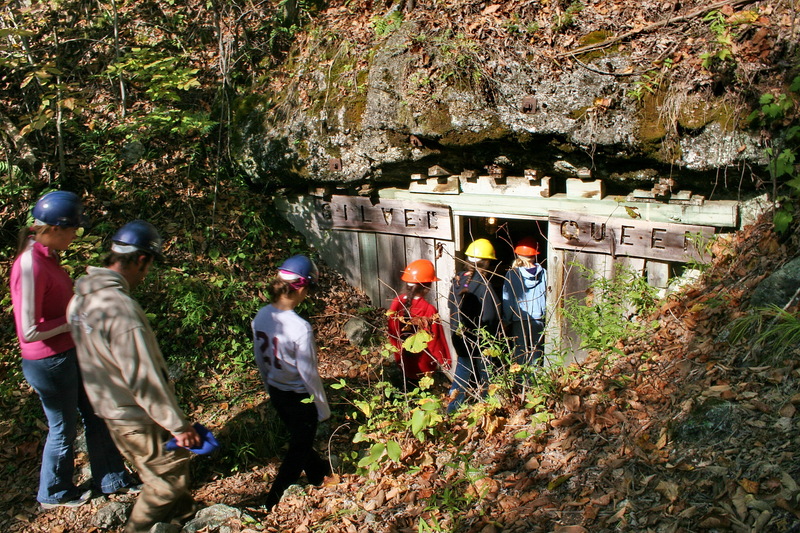 Please note: the mine is not wheelchair accessible and is only open during scheduled guided tours, which are offered up to three times per week in July/August and on weekends in the fall. 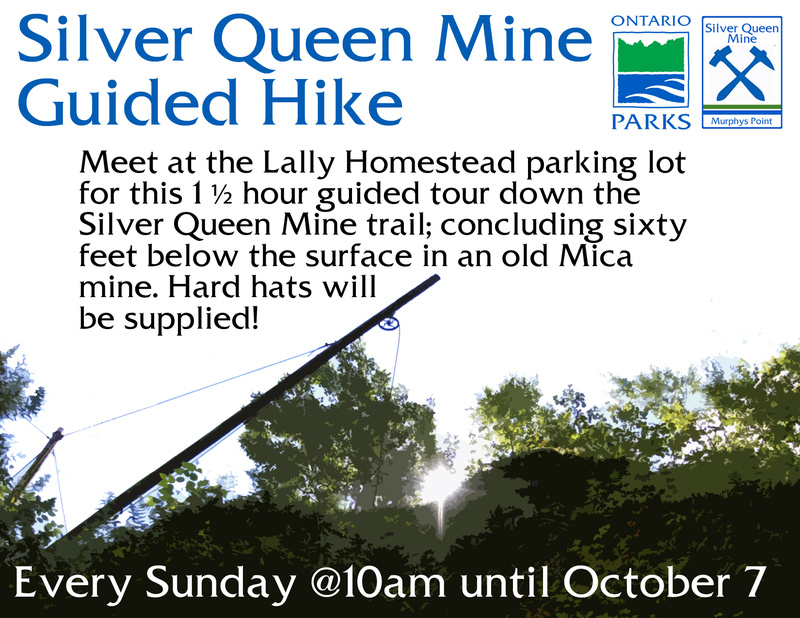 Call the park directly for more info at 613-267-5060. It was voted one of the Seven Wonders of Lanark County. You’ll also find a bunkhouse, two pioneer homestead sites with outbuildings, and the ruins of one of the earliest saw mills on the Rideau. In addition to these cultural features, Murphys Point is a natural paradise that is home to a range of ecosystems. Part of the southernmost extension of the Canadian Shield known as the Frontenac Arch, its geology, wetlands, forests and meadows combine to make a home for a diverse range of flora and fauna species, offering protection to several species at risk. 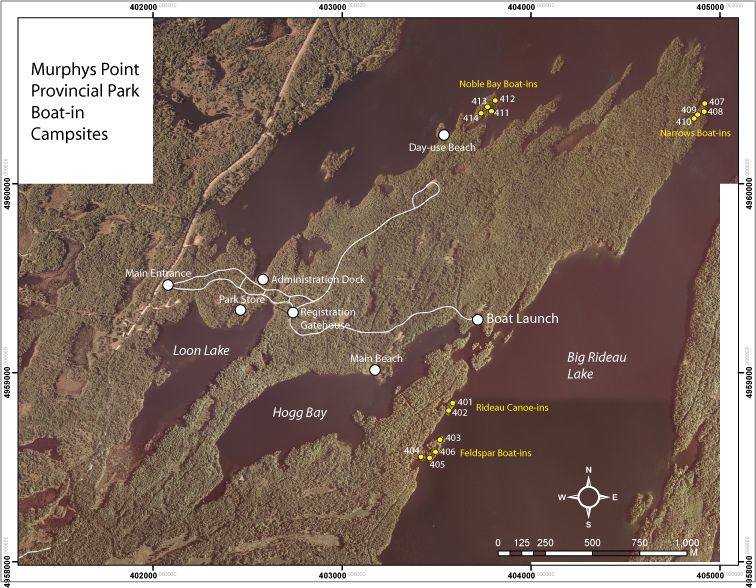 Enjoy more than 20 kilometres of hiking trails at Murphys Point (click here to see a trail map), as well as groomed cross-country ski trails in winter. This natural environment class park offers about 200 tent and trailer sites (some with electricity), several boat-in/back-country sites (click site map) and a group camping area. There are excellent boating, paddling and fishing opportunities, as well as three beaches, a playground, a boat launch and an extensive natural heritage education program. Learn more by visiting the Ontario Parks website. Click here for a map of the campgrounds (PDF). 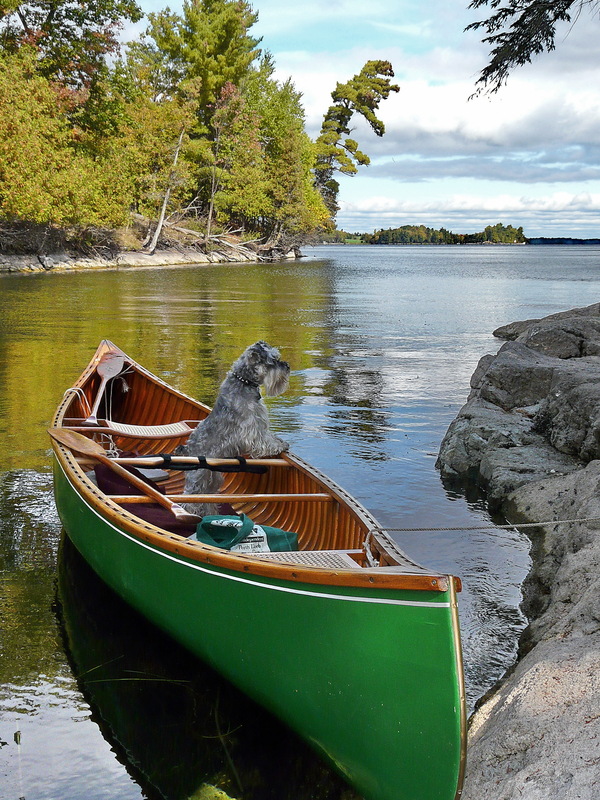 Click here to access the Ontario Parks reservation system. Call 613-267-5060 to reserve a group campsite or for more information about the park. Click here for a Map to Murphys Point Park (see Maps link).